Joanna Smith, CIO talks about the Trust's Journey to Azure and Building a Hospital of the Future. Only have a couple of minutes to spare? 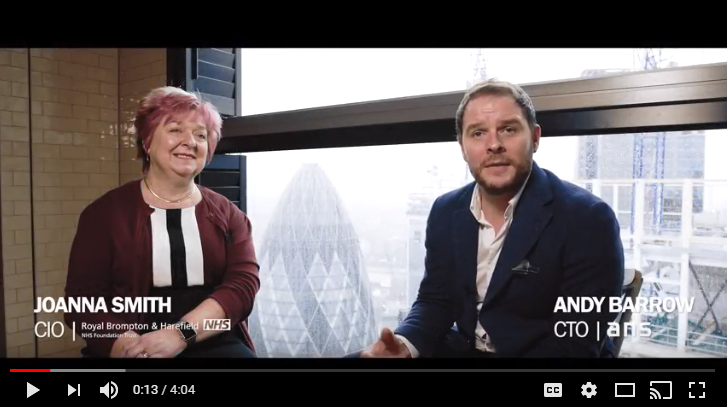 View the video case study from Royal Brompton and Harefield NHS Foundation Trust in which Joanna Smith, CIO discusses what inspired the Trust to move to Azure, how they started their cloud journey and how they have managed the operational shift.